The glorious Porsche 911 dynasty gets an update with the launch of the 992 today in India. The Carrera has been a truly eternal series in the books of motoring history, and with the Carrera S and Carrera S Cabriolet making their debut, it’s your chance at owning a slice of Porsche history. 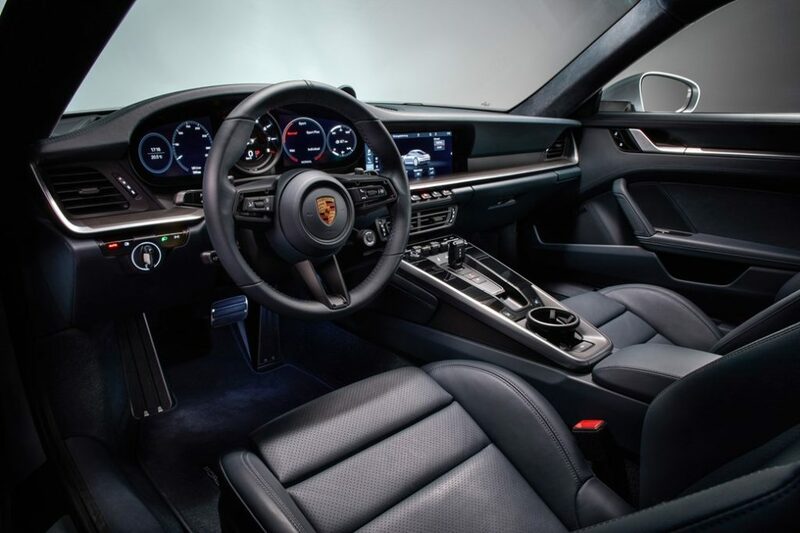 As the eight-generation 911, the German cruiser maintains Porsche’s elegant design. This update brings safer and smarter Porsche tech and torque, making it a much more compatible ride for power-gliding endeavours. As you pop the hood, you’ll be greeted by a Porsche staple – 3.0-litre turbocharged straight-six, perfect for the street and just enough for the track. 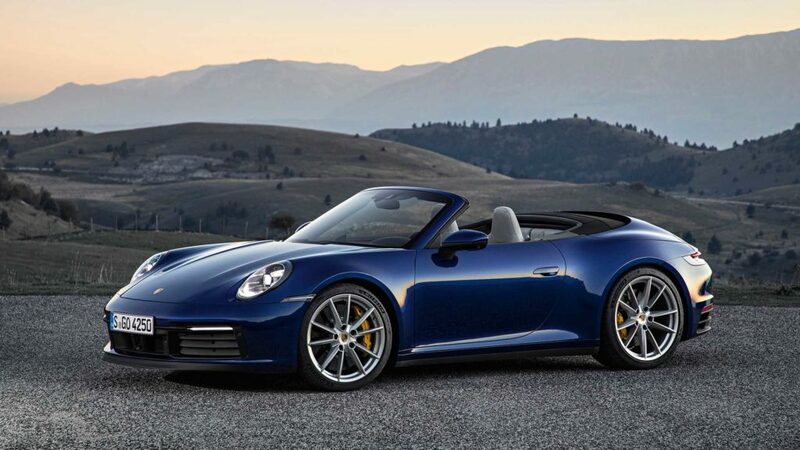 In terms of power, the 911 Carrera S and Cabriolet boast 450-hp capabilities that shred out 540-nm of raw torque. As an 8-speed transmission, you can power-glide 0-100-kph in just 3.7-seconds. The optional Sport Chrono package makes it 0.2-sec quicker. However, at 308-kph, the top speed is higher by a marginal 2-kph. To be specific, the 992 series is longer and wider than its predecessor by 21-mm and 44-mm, respectively. 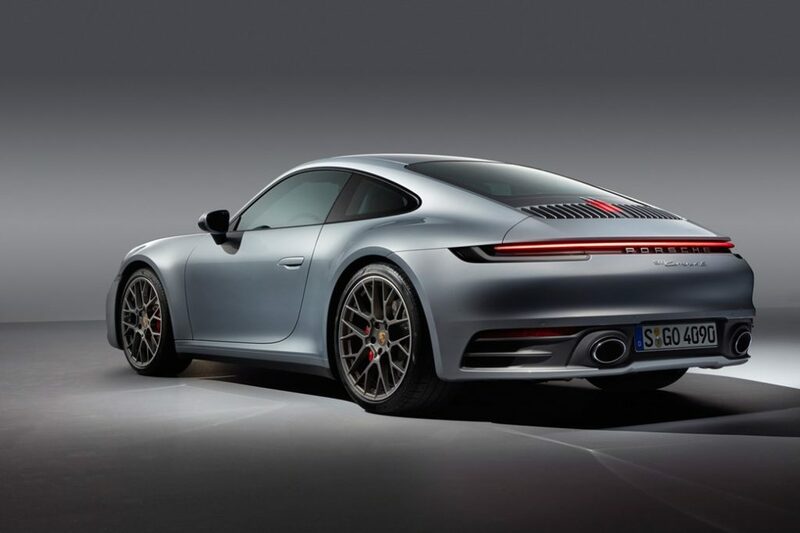 And in terms of styling, the new 911 looks more muscular and features a more prominent splitter, a trio of larger cooling ducts and a longer bonnet. The new headlights (with optional matrix LED tech) are mounted within wider front wings. It also gets new door handles that sit flush within the body when the door is closed for added aerodynamic efficiency. We believe the drop-top Cabriolet is the sexiest from the lot, simply for its free-spirited silhouette that’ll allow you to embrace every summer drive. The ‘Wet Mode’ feature is Porsche’s next harpoon, a state-of-the-art tech tool that anticipates slippery surfaces and water logging. It takes control of the throttle curve and alerts the driver of potential hazards. 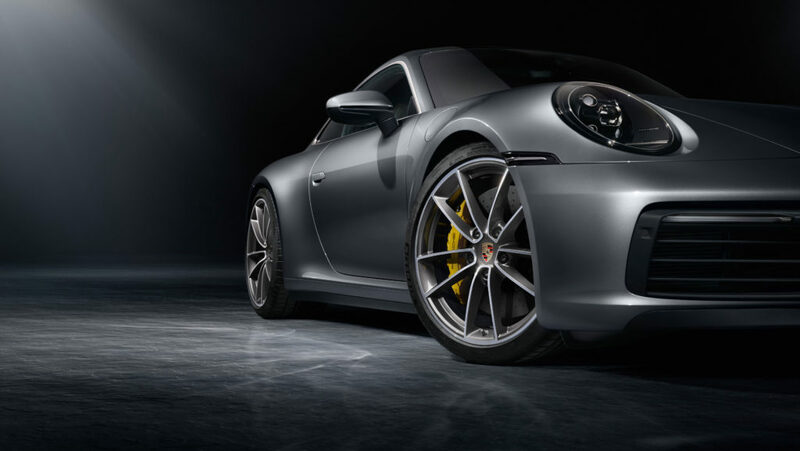 Globally, the new 911 is also available in the Carrera 4S version, but India, for now, has received only the S version. As far as price tags go, it’s a whopping Rs 1.82 crore for the 911 Carrera S coupe and Rs 1.99 crore for the 911 Carrera S Cabriolet. 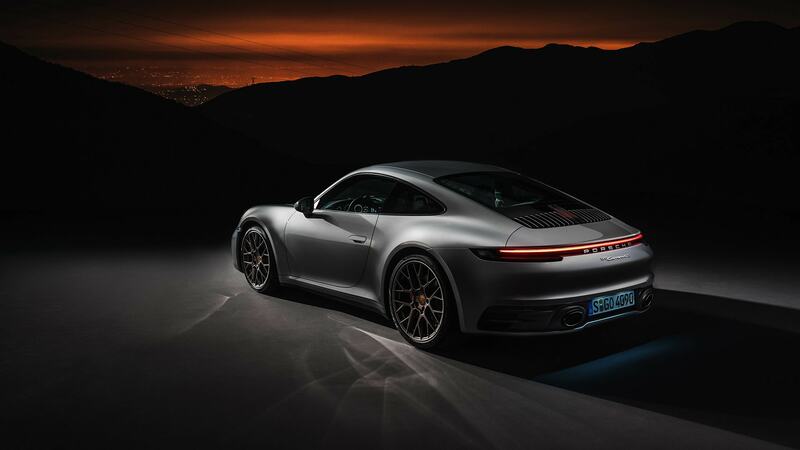 Deliveries for the 911 are set to begin from July 2019.